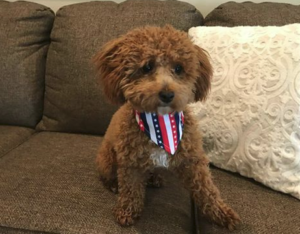 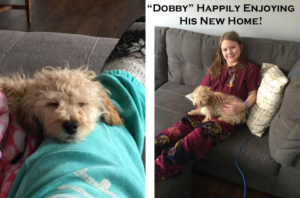 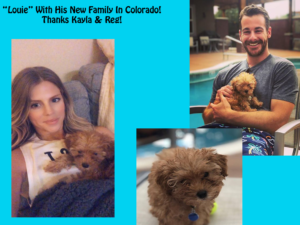 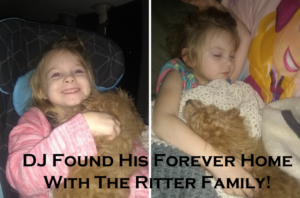 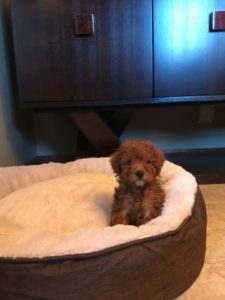 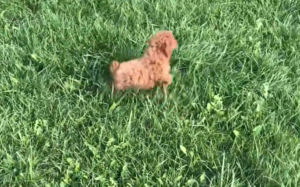 Little Red Toy Poodle In His New Home In Kansas! 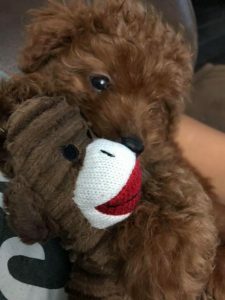 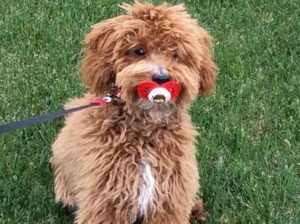 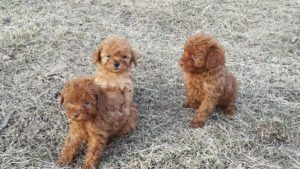 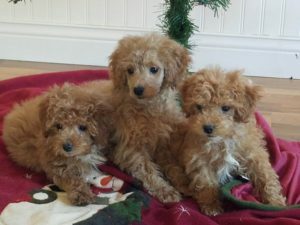 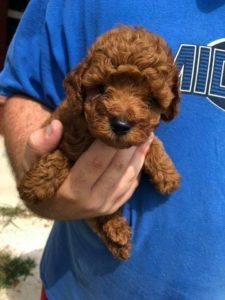 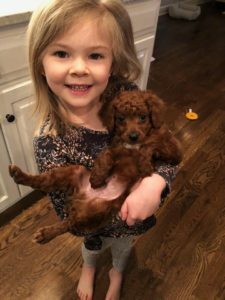 Red Toy Girl Toy Poodle “Osage” In Illinois! 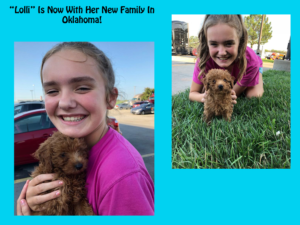 “Lolli” Is Now In Oklahoma!